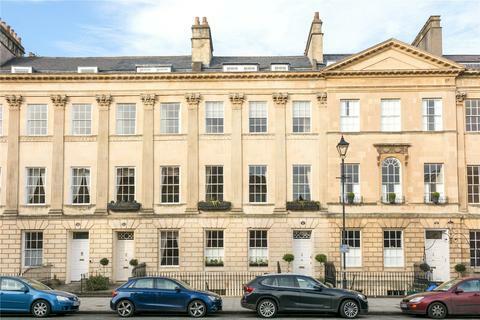 Marketed by Strutt & Parker - London Head Office. 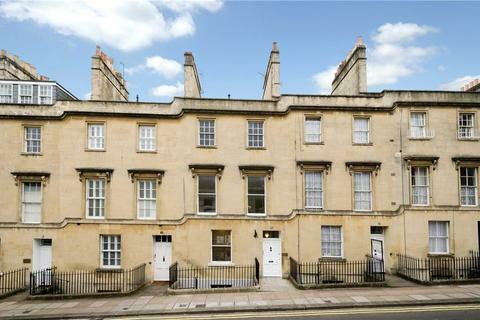 Marketed by Sotheby’s International Realty - Central London. 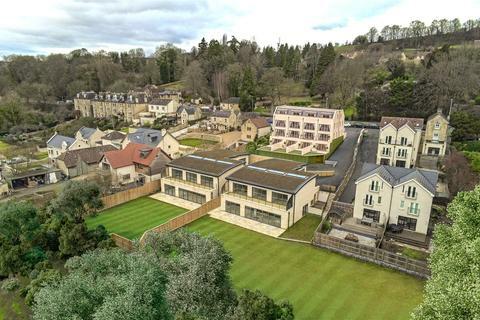 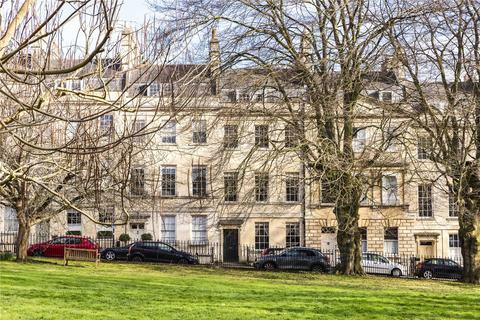 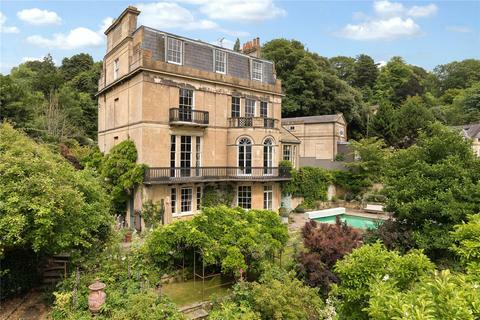 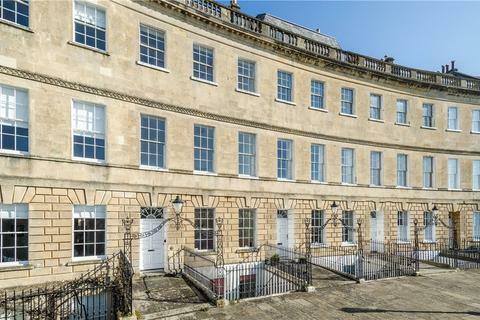 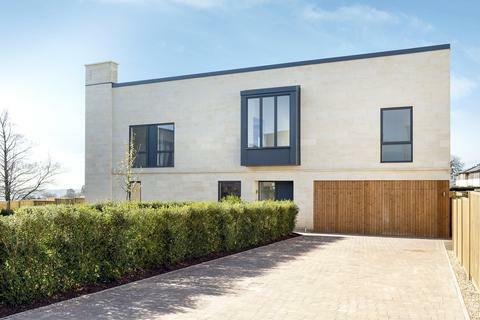 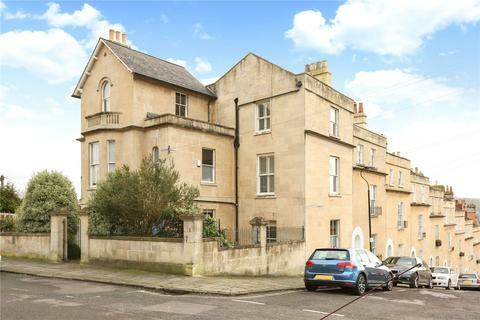 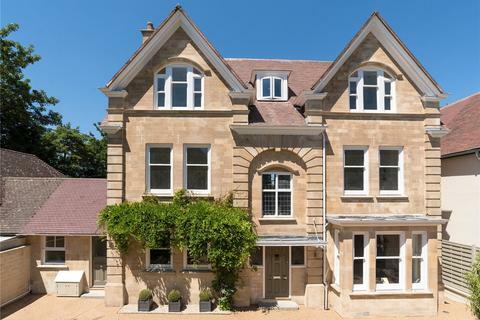 A magnificent Edwardian house, beautifully and meticulously refurbished, that occupies a superb position in one of Bath's prime residential locations. 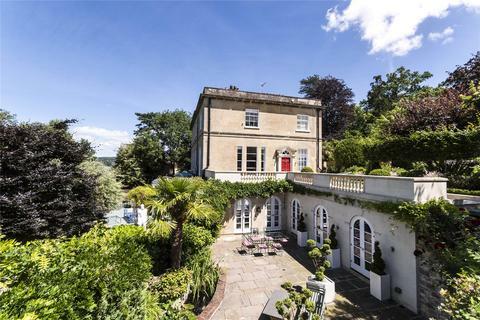 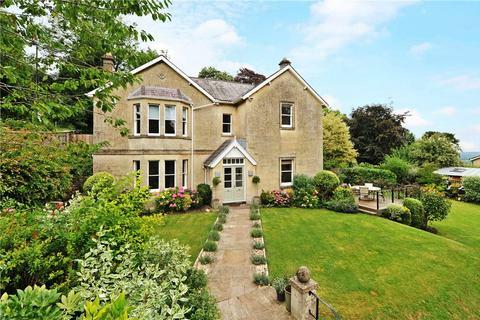 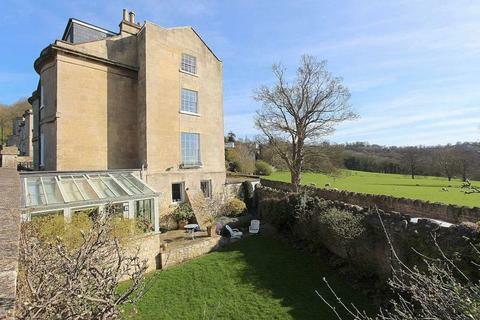 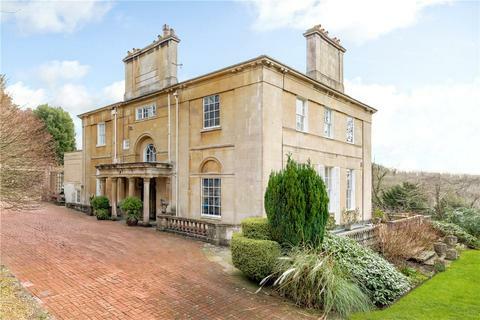 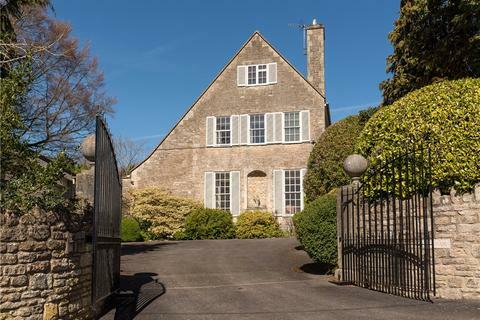 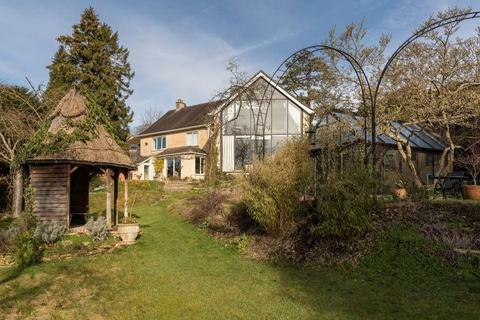 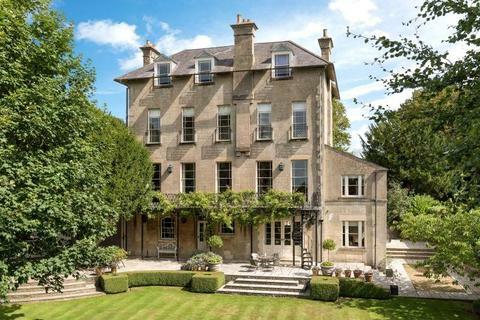 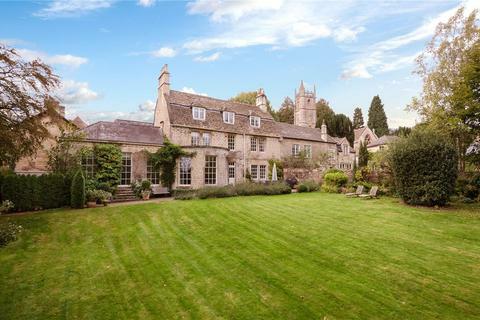 An impressive Grade II listed Georgian residence set in beautiful gardens close to the village of Bathampton. 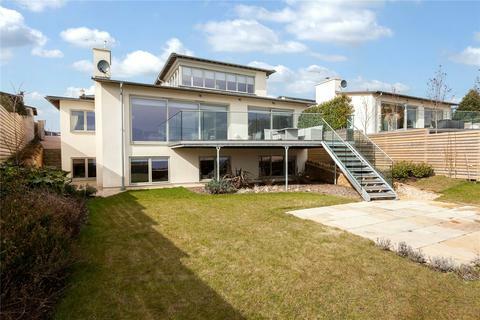 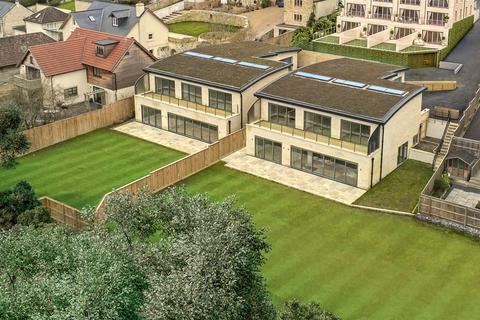 A simply exquisite detached six bedroom family home with panoramic views. 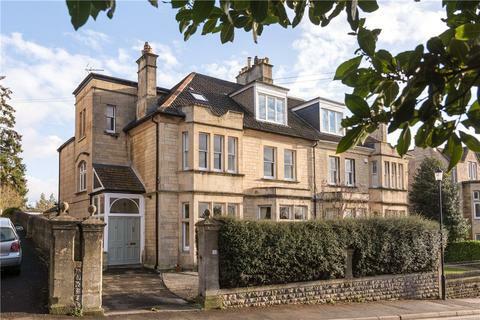 A fine semi detached period home with off road parking, stylish interiors and central location.